Green Pickles Private Limited. Supplier from India. View Company. 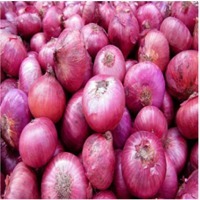 We are one of the leading exporters of Indian Onion with Affordable price. 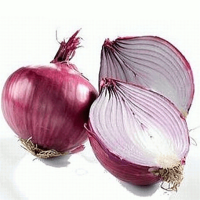 Onions offered by us are high self-life than other varieties. We store our onions in properly ventilated godown which help us to prevent from bacteria's and supply throughout the year. 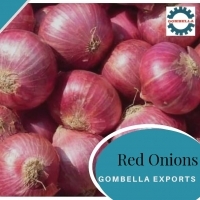 We export red onions in a variety of sizes. 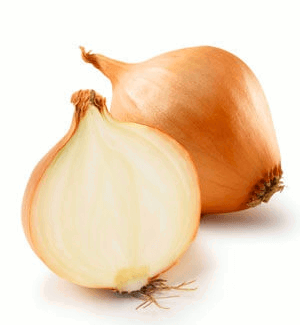 These onions are low in saturated fat, cholesterol and sodium. It is known to lower the risk of heart disease. 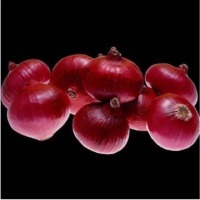 We procure Indian Red Onions from the framers directly. 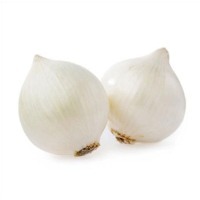 The onions are organically cultivated without the use of any harmful pesticides and chemicals. 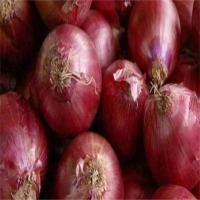 We use mesh and jute bags to pack the onions as per the client's requirement.